5 things which happen only in South Indian marriages - Its fun ! 5 things which happen only in South Indian marriages – Its fun ! 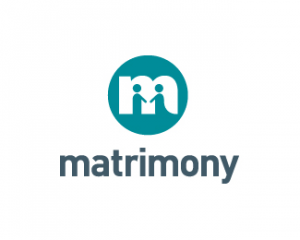 Indian marriages are extremely happening marriages in the world. 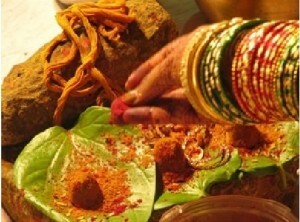 It is noted that more than 1 lakh crore rupees were being spent on Indian weddings and it is a never ending market. There is only rising and no loosing. The marriages might be celebrated as per the customs and cultures in India as there are many states but there are some common points. Indians actually see the marriage celebration as one of the gathering with all the family and friends. The parents of Bridegroom and Bride wants to make this celebration as memorable as possible in their lives. They won’t hesitate to pour money for celebrations. Well, for simpler differentiation the marriages in India could be classified as South Indian and North Indian marriages. We are presenting those things which you see only in South Indian marriages. They are really fun cute and sweet things. C’mon let us at least assume. 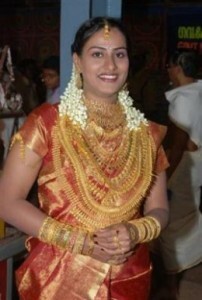 South Indian marriages could turn out to be gold exhibitions and shops. The three generation ladies will be wearing gold which they have secured in their lockers from years and months just for marriage. There will be instant debates and inquiries about other’s ornaments and jewelry. There will be gossips, showoffs and even some cursing towards those ladies who wears a bit more jewelry in the marriage. South Indian marriage timings are highly unpredictable. They could be either on early mornings or mid nights and even sometimes on mid afternoons. The reason behind this is South Indians are very keen about the time and mohurtham. This timing thing sis usually not seen in North Indian marriages as they decide marriages depending on their availability. South Indian marriage houses become instant clubs in a minute. While ladies are busy arguing and inquiring about sarees and Gold, men will start the gambling officially. 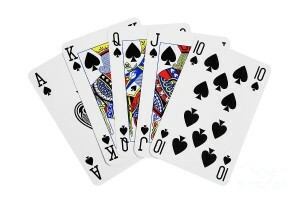 They play cards and money will be flowing and flowing. The most sad part is some marriages were stopped because of some arguments happened at the gambling table between two families. Though some South Indian marriages are adopting Sangeet and Mehndi functions these days, still a typical south Indian marriage doesn’t have a dedicated sangeet event. The newly married couple will be very shy to dance and it is eventually the friends who will dance for them. They will dance for all mass beats and full teen maar songs. yeah this songs are only energetic aren’t they? Though this thing happens across all Indian marriages, south Indian marriages are bit higher when compared. The parents of “Ready to marry” kids will be scouting for brides and bride grooms. They will be inquiring about the job and properties about the counterparts. Meanwhile, the young people will be in constant hunt of their dream boy and dream girl. These are just like starters there will be more surprises in a south Indian marriage like food, dowry and many more. So if any of your South Indian friend calls you for his or her marriage don’t think twice to attend. 4 things South Indian guys think about North Indian girls – Seriously ?